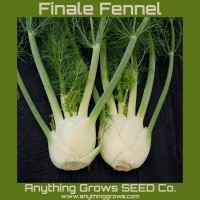 Fennel (Foeniculum vulgare). This relative of celery and parsley is almost inseparable from Italian cooking. The base of the plant consists of the tender, succulent leaf stems, which grow together so tightly that they form a “bulb.” Splendid braised, in soups, etc. 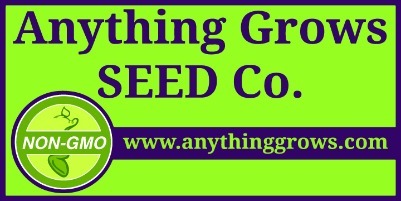 Requires only moderate temperatures and rich, moist, well-drained soil.